Suffering From Leg Cramps At Night? Nocturnal leg cramps are sudden involuntary muscle contractions that commonly affect the leg and foot. 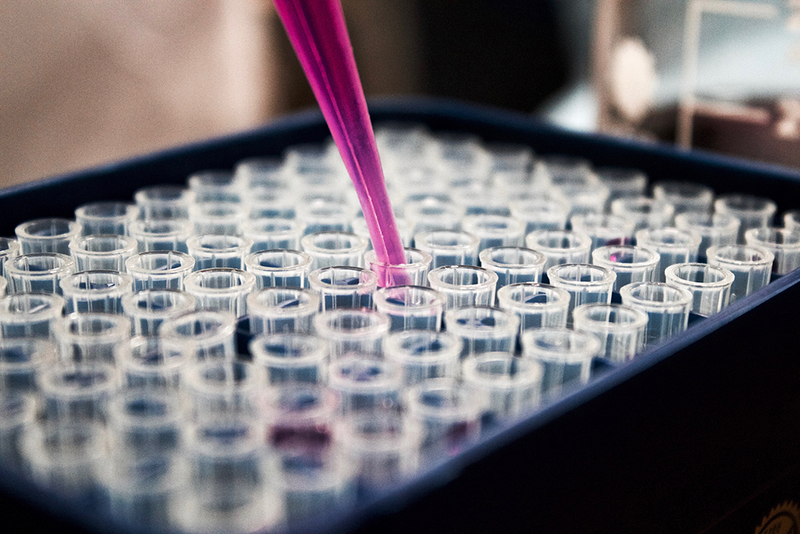 They have been reported to affect up to 40% of the general population over the age of 50. Leg cramps can also occur in children, although less common, and are typically benign and self-limiting. A vast majority of nocturnal leg cramps are idiopathic, or of unknown cause. Other cases may be secondary to a number of other medical conditions such as structural or mechanical causes like flatfeet and prolonged sitting, metabolic and electrolyte disorders from dehydration, excess sweating, or the use of diuretics, pregnancy, diabetes, and sometimes neurologic disorders such as Parkinson’s or neuropathies. 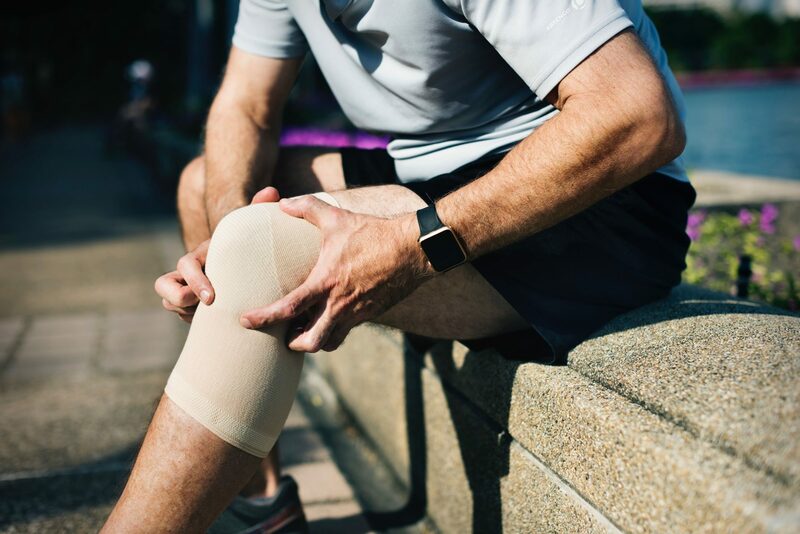 It is important to differentiate nocturnal leg cramps from other types of pain in the legs such as peripheral vascular disease, peripheral neuropathy, restless leg syndrome, and muscle pain from drugs like cholesterol-lowering medications. To prevent recurrent leg cramps, we initially recommend calf-stretching exercises before bedtime, wearing appropriate shoe gear, and avoiding dehydration. In patients who don’t respond to these measures, certain vitamin and mineral supplementation may be beneficial. Others may require a prescriptions medication to help alleviate the pain and recurrence of muscle cramps. 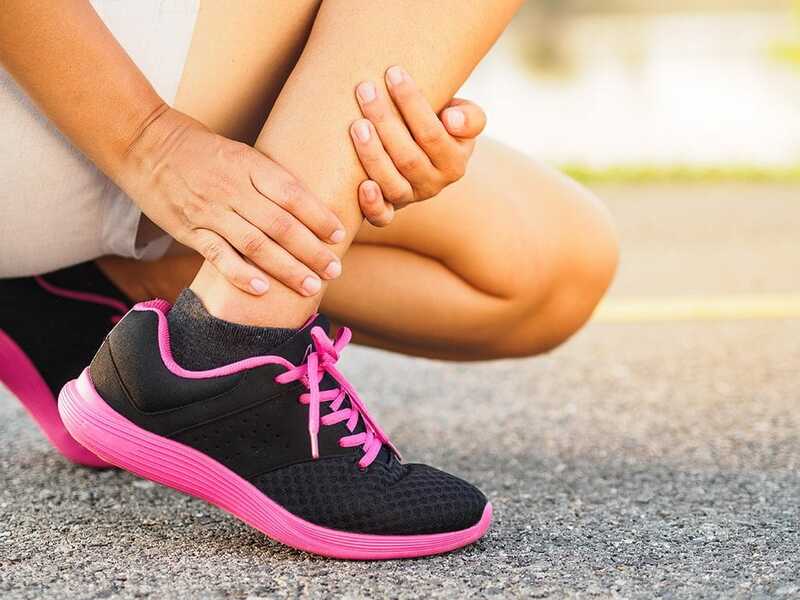 If you are suffering from nightly leg cramps, come see our foot and ankle specialists at Warner Orthopedics and Wellness and we can help you decide what is the best treatment option for YOU! Contact us today!